Housing affordability has again improved across the board, making way for bargain buys in key Australian property markets for the remainder of 2019. Across the board, ratings agency Moody’s has found that housing affordability has improved by 2.2 per cent for the March quarter. Further, the proportion of household income needed to meet repayments on new mortgages dropped 2.2 percentage points in the last 12 months. It now sits at 26.5 per cent. Cities that experienced the highest gains during the recent boom period are now experiencing the highest drops. For example, property is notably more affordable in Sydney now, with the proportion of household income needed to meet repayments on new mortgages declining by 4.7 percentage points over the year to 33.2 per cent. Further, in Melbourne, the proportion of household income needed to meet repayments on new mortgages decreased by 2.2 percentage points to 29.4 per cent over the same period. However, these patterns are flipped in Adelaide. The proportion of household income needed to meet repayments on new mortgages rose by 1.3 percentage point to 23.1 per cent in the year to March this year. Key capital city markets, particularly Sydney and Melbourne, are now broadly considered buyers' markets. Although the short-term dives - which are the most intense since the GFC - can be off-putting for investors, the long-term gains in key property markets remain high and steady. A look at 20 years' worth of property data earlier this year showed gains of about 200 per cent. 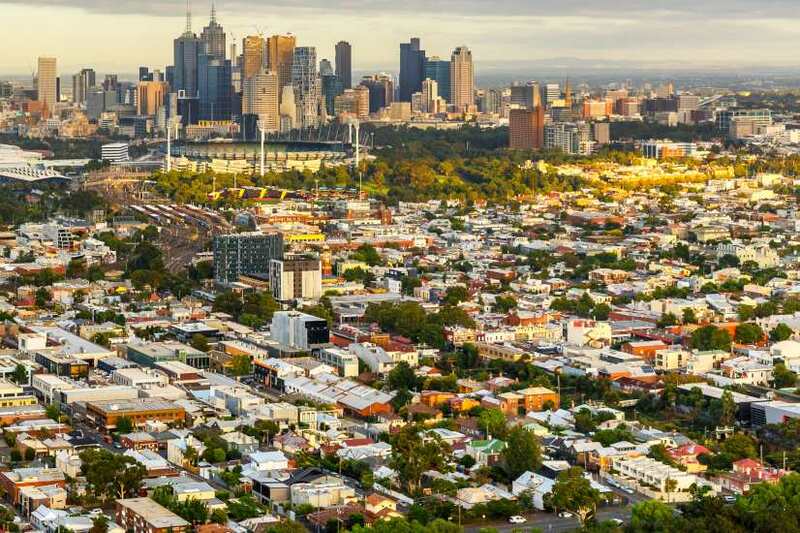 Research house CoreLogic found dwelling values have soared by 197.4 per cent over the last 20 years to January 2019, with the combined capital cities rising by 212.4 per cent, followed by the regional markets with 150.3 per cent growth. Is there a blunder in Labor's negative gearing model?